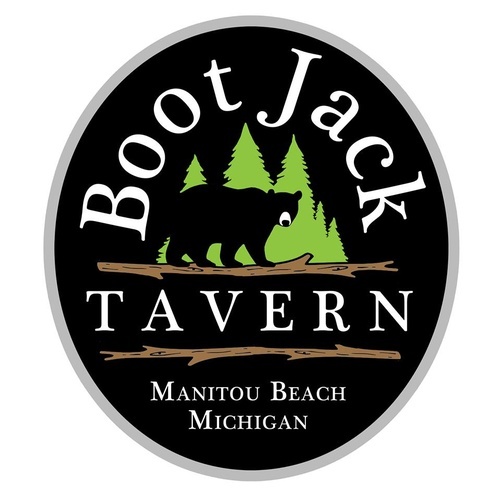 Get ready for some fun at Boot Jack Tavern! Free Live Trivia starts Wednesday February 8th! Grab your friends and get a team, you are not going to want to miss this!